Raymond Bouchoc is the Senior Pastor at Baker Heights Baptist Church. He began ministering at BHBC in 2000 and accepted the position as full-time pastor in 2007. He has a passion for teaching the Word of God and encouraging believers to grow stronger in their walk with the Lord. He also holds a special passion for missions and has taken missions trips to Brazil, Israel, the Czech Republic, and Zambia. He has a B.S. degree in Computer Science from Florida International University and he has an M.Div degree with languages and a Ph.D. in Biblical Studies from Southeastern Theological Seminary in Wake Forest, NC. 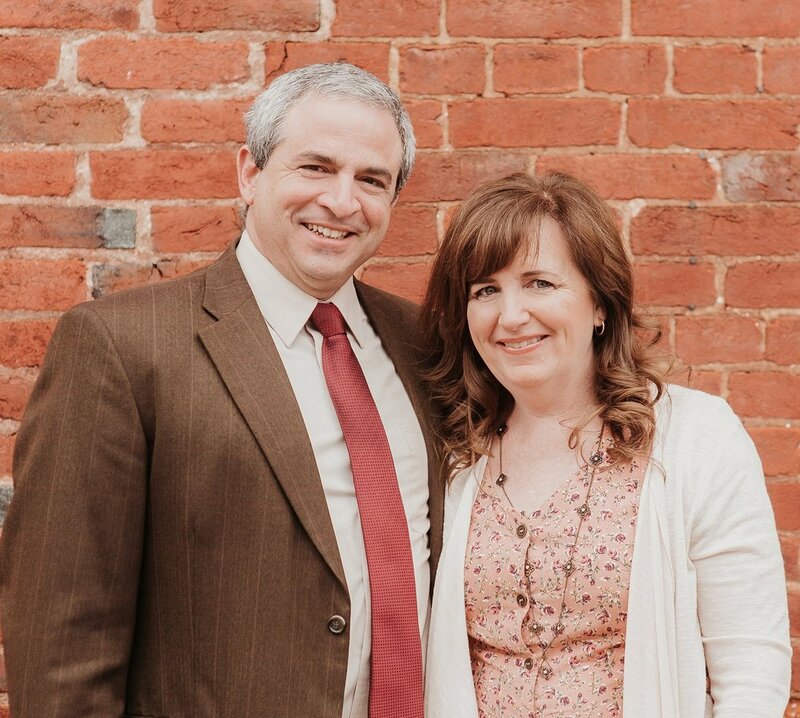 Pastor Raymond and his wife, Christina, have 7 children and reside in Charles Town, West Virginia. Daniel Bouchoc is the Assistant Pastor of Youth at Baker Heights Baptist Church. He began serving at BHBC in January of 2016. He is passionate about studying and teaching the Word of God to the younger generation. Daniel has a Bachelor’s Degree in Pastoral Ministry from Appalachian Bible College, and is currently working on his M-Div. from Liberty University. Ben Taylor is the Assistant Pastor of Administration at Baker Heights Baptist Church. 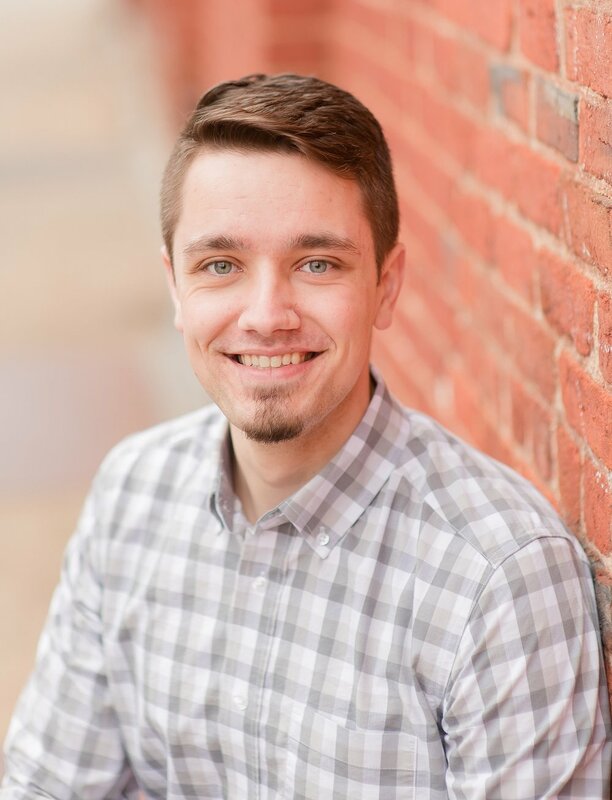 Originally from Wisconsin, he began serving at BHBC in June of 2017 after graduating from Appalachian Bible College in Beckley, WV. His responsibilities include administrative duties, leading the music team, and heading up the “College and Career” ministry. He has a Bachelor's Degree in Bible Theology and Interdisciplinary Ministry, and is currently working on an M.Div. from Liberty University.